Email verification will only work with System Custom Field: Email (see below). 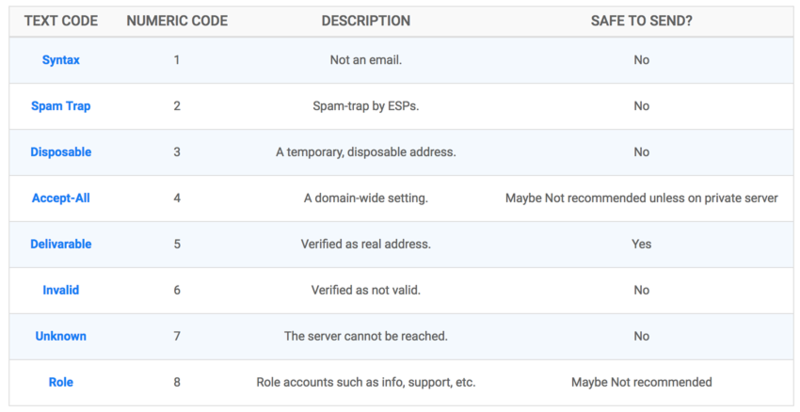 The API call to perform a real time verification is only activated when an email is entered into this field. 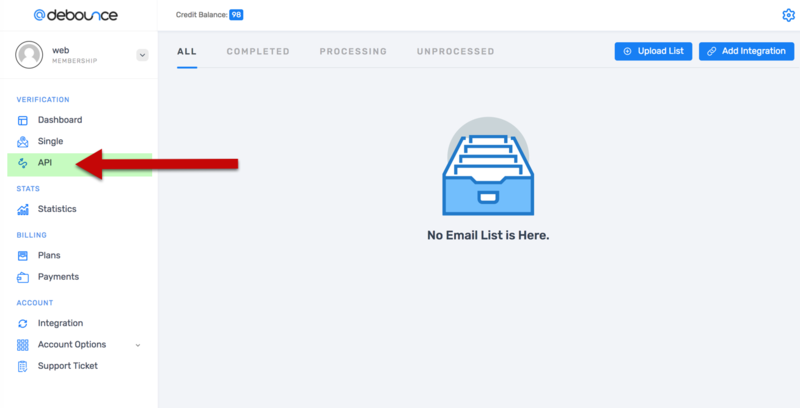 Please note: You can add this email field in as many nodes and forms as you want. 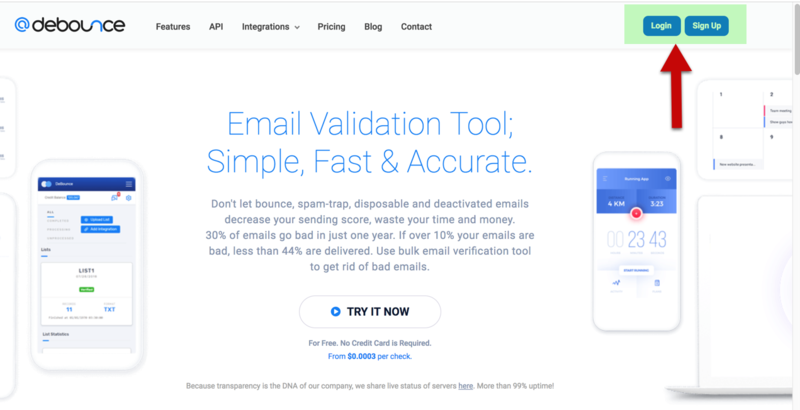 Email verification performs a real time API call to a 3rd party email verification system and returns information about the email being entered. Why You Should Use Real-Time Email Verification? Reason #1: To ensure there are no syntax error or typing errors. Reason #2 (More importantly): To keep only quality leads entering your CRM or Email Marketing System. Why? Because it’s important to keep spam-traps, spam complainants out of your inbox. Each email is tagged with 8 different categories. You can remove leads and prospects who do not meet your quality criteria. Alternatively, you can transfer them to different ESPs to ensure you main list is NOT tarnished or reduced in quality from bad email addresses. The goal is to empower you by by transferring emails with their respective results. You can then decide which emails you’d like to email and which ones you’d rather not message from your mail email list or domain. The opportunity cost of letting bad emails into your list means getting into the Promotions Folder and even Junk Folder which can be very expensive. Please note: Each email will create a TAG also update a system custom field called “emailv” for email verification. Please be sure to map this field if you’d like to transfer the verification result to your email marketing system or CRM system. 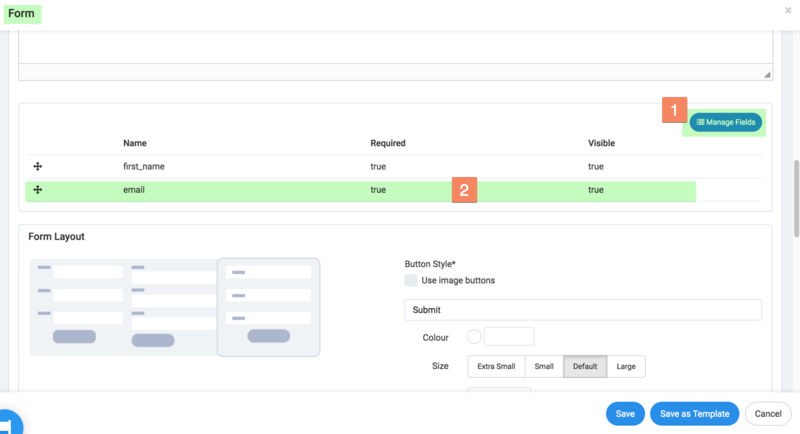 LeadsHook will also generate a TAG — if your CRM or email marketing system supports tags then there is no need to map fields (but you do both). 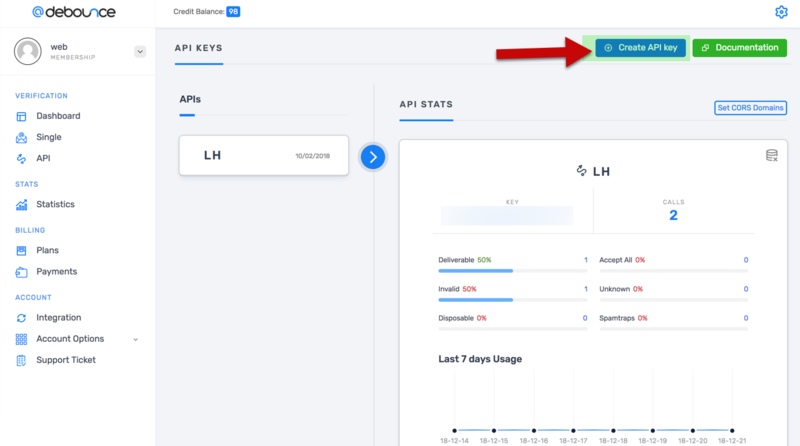 Enter a name for your API key such as client, project, decision tree or anything else. You’ll find your API key where the RED arrow is pointing. STEP 7: You’ll end up on the Integrations tab. LeadsHook users get 25% as well. We are passing our affiliate commission to you. We do NOT get an affiliate commission. You can also verify by clicking the “Check Balance” link at any time. Apart from giving your current balance of credits you a positive connection means your API connection was successful. STEP 10: Apply Email Verification to Your Decision Tree. You’ll need to apply email verification for every decision tree. You have the choice to not use email verification. Also, you can create as many API connections as required. 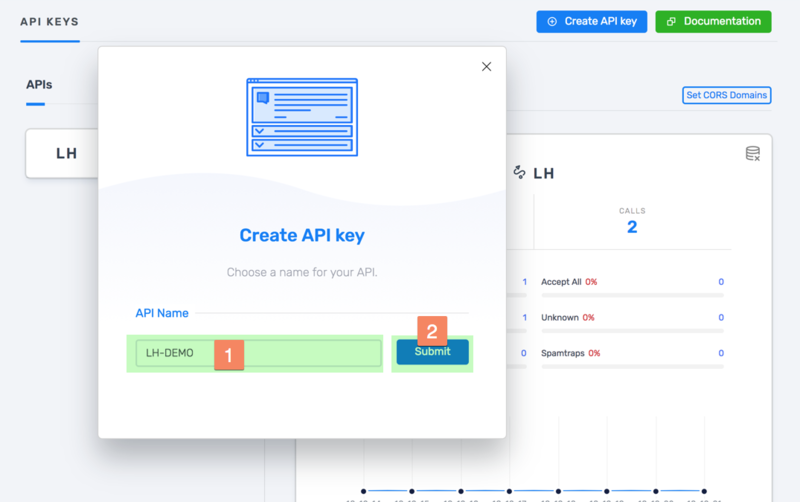 Select the API Integration you want to apply. Example of a Disposal Email Address… Notice the values are different. This completes your setup of email verification. Whenever you want to apply email verification, simply follow STEPS 10 – 13.